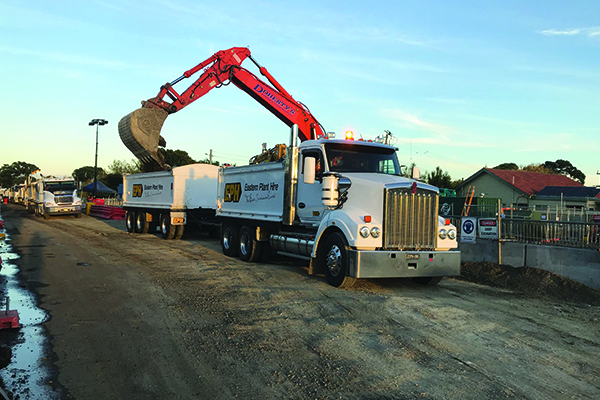 With assistance from Repurpose It and Eastern Plant Hire, the North Eastern Program Alliance coordinated a resource recovery program on major Victorian level crossing removal projects. 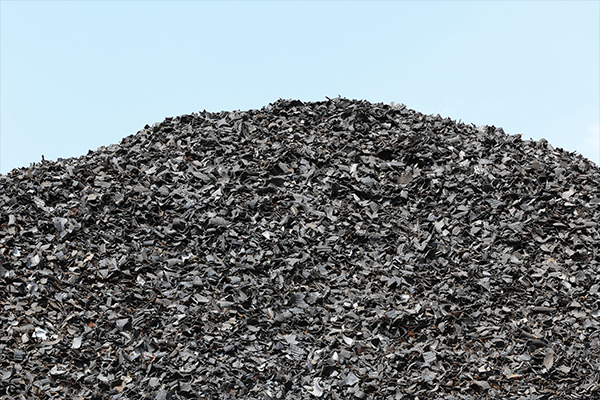 Mandalay Technologies has been helping the community of Wingecarribee Shire achieve its ambitious waste targets through the power of data. 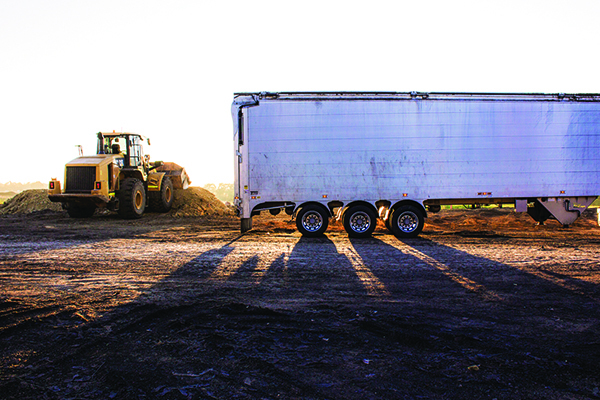 Gavbee Transport is an owner-operator logging carrier. 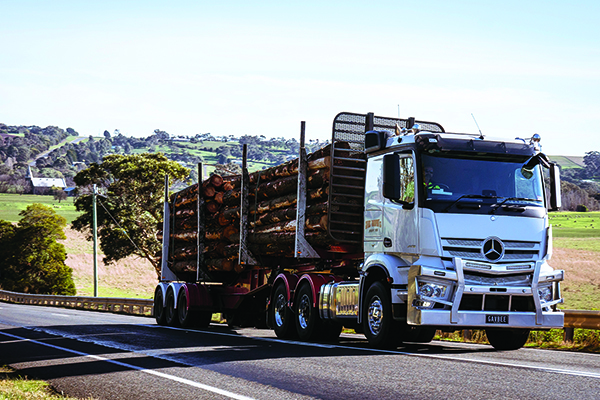 For the challenge of navigating mountain slopes and dense forest, the west Victorian small business has discovered the Mercedes-Benz Actros, which meets its many safety requirements. 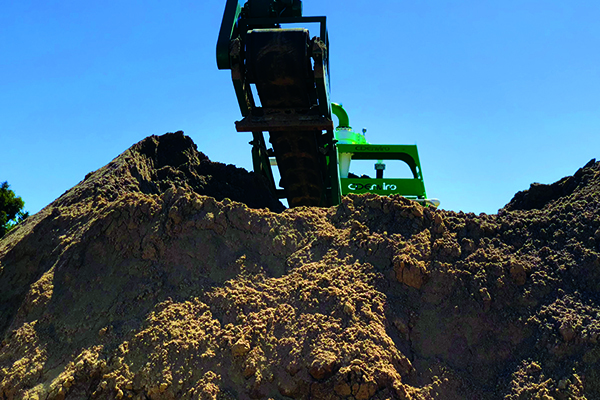 Tim Snell, Director at Industrial Monitoring and Control, examines what site operators need to know when purchasing thermal imaging technology. 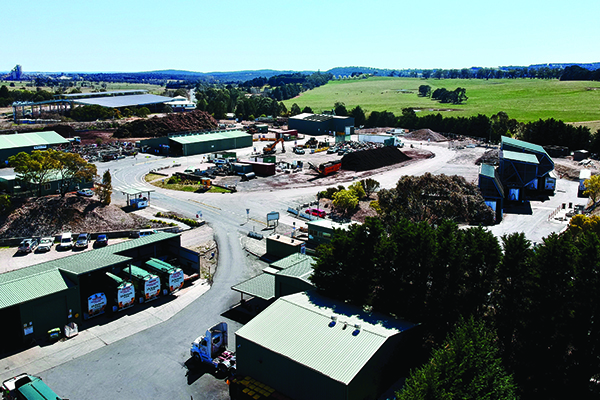 CDEnviro is expanding its presence in Australia, with plans to help reduce costs for infrastructure projects across the nation. 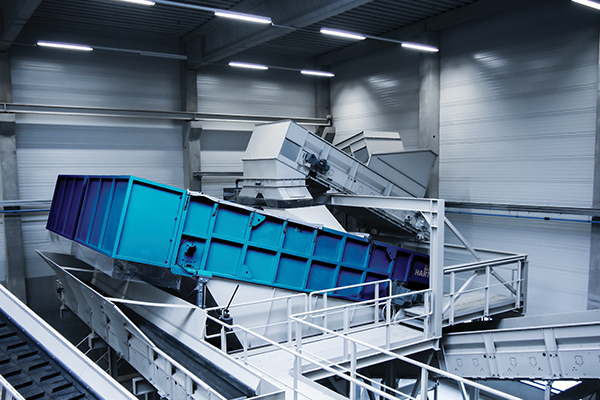 Waste Management Review highlights a variety of sorting and separating equipment from Eggersmann GmbH, designed to suit a diverse range of applications from construction and demolition to municipal solid waste. 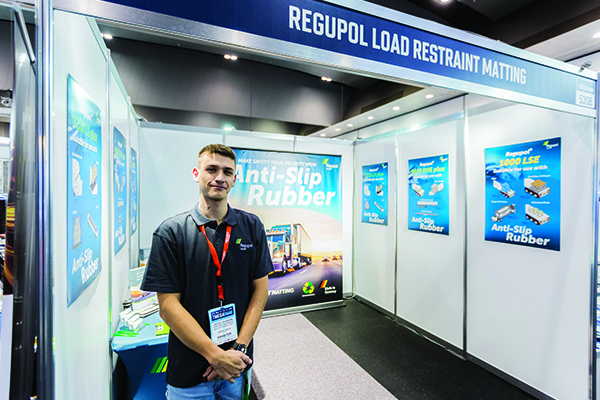 Bridging the gaps between industry segments, this year’s MEGATRANS2018 connected the waste industry with government and the broader supply chain sector. 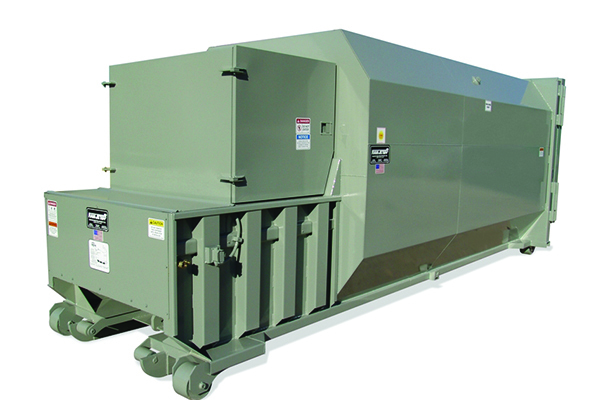 When Repurpose It needed a reliable and versatile trailer to handle its waste, it turned to Thinwall Trailer’s Garbage Galosh Walking Floor trailer. 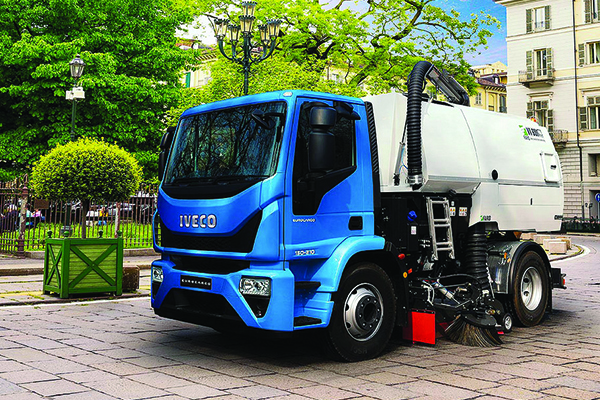 IVECO’s Euro6 Eurocargo caters to an increased priority towards safety and environmental performance.